The Fiji Netball Association wants all squad members to follow protocol and abide by the rules ahead of the Netball World Cup in Liverpool, England on July 12-21. Association’s president Wainikiti Bogidrau refuses to comment on disciplinary issues surrounding three senior players who have been omitted from the 25-member Netball World Cup squad. 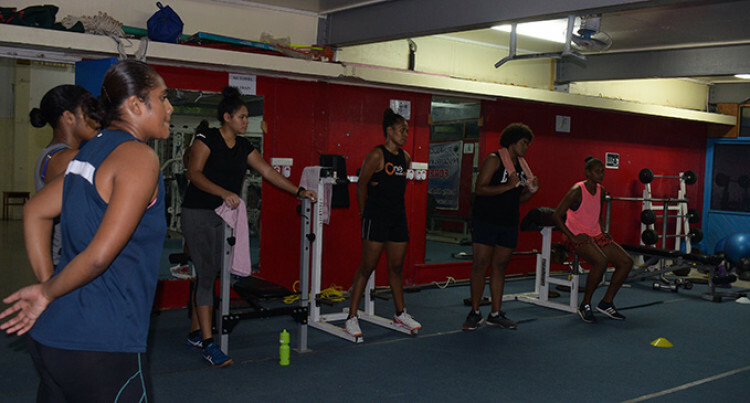 SUNsports was reliably informed mid-court player Alesi Waqa Paul and the Rusivakula sisters, Afa and Maliana, were disciplined by Fiji Netball disciplinary committee. Paul and Maliana were in the trial lists on January 24 but were dropped from final 25-member squad. Although it is unclear at this stage the reason why they were sidelined, Bogidrau said they would give an opportunity for players to respond first. The trio’s fate will be decided at the Fiji Netball Annual General Meeting next month. “Fiji Netball has a disciplinary process in place to deal with issues that may arise,”Bogidrau said. “Where an issue does arise, the process provides for the association’s disciplinary committee to look into these grievances which includes providing the member/ athlete an opportunity to respond.”Bogidrau said Fiji Netball would like to maintain confidentiality on the matter. “A necessary part of the process is ensuring the confidentiality of all people participating, we therefore cannot publically comment on any disciplinary matter,” she said. The Fijian Pearls are scheduled to play six test matches in preparation for the World Cup. They will start their campaign in Singapore in April, playing three test matches. The team will head to Auckland, New Zealand in June to play Samoa, the Silver Ferns and the New Zealand netball men’s team. The World Cup team will be announced in June prior to the New Zealand test series.